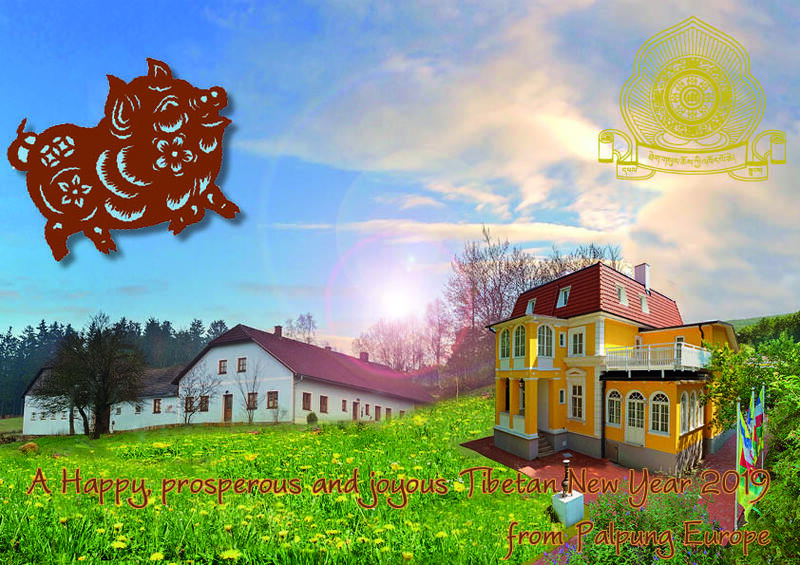 A happy female earth-pig year from Chöje Lama Palmo and Palpung Europe! 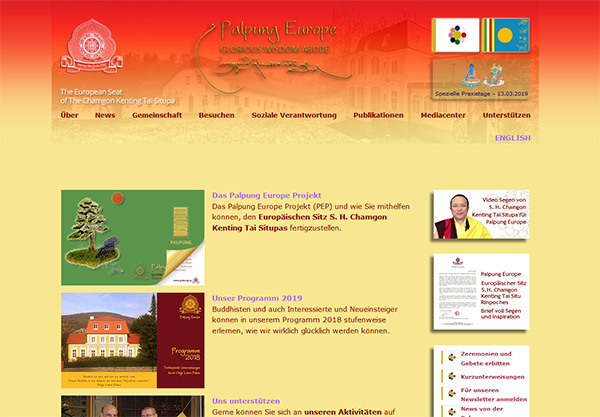 16th – 21st of July 2019, Guru Vajradhara Chamgon Kenting Tai Situpa will, following the invitations of many European centers give teachings in Europe. 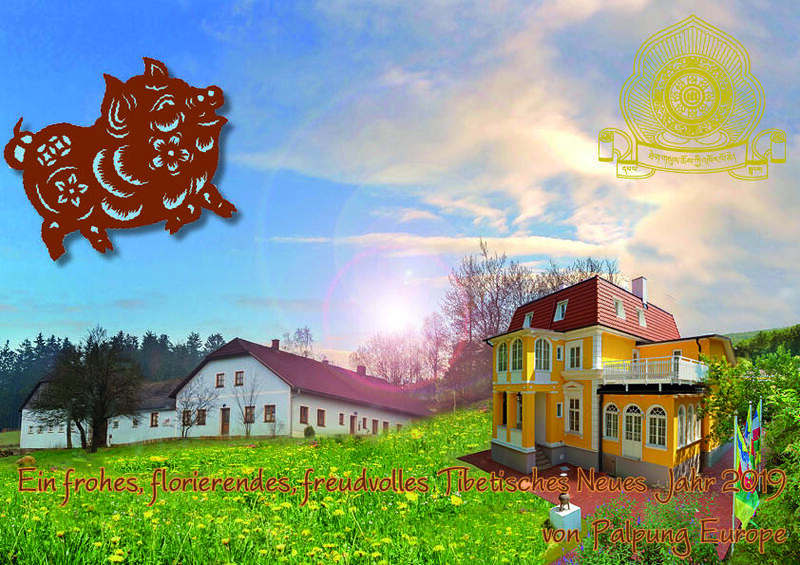 We will organise a pilgrim’s group! We have a new webpage! With better layout, new features, mobile optimated and some other novelties, technical improvements, security updates, etc.